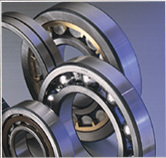 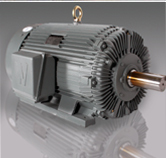 We offer a wide variety of electric motors and drives from sub-fractional horsepower to over 500 horsepower for general-purpose use and specific duty applications. 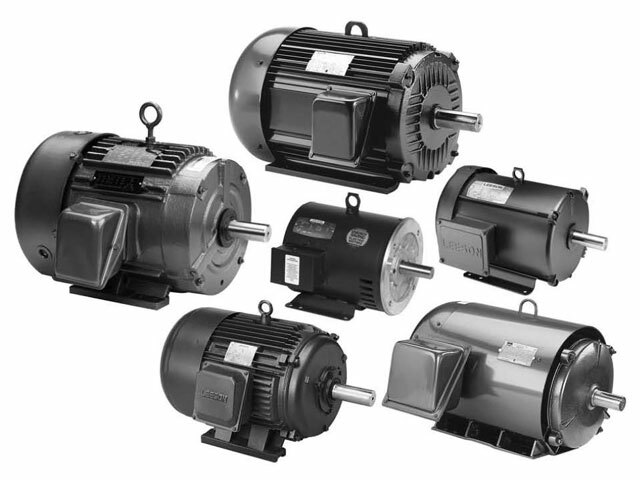 There are motors of all types such as brake-motors, explosion proof, food processing, jet pump, IEC metric, multi-speed, wash down-duty just to say a few. 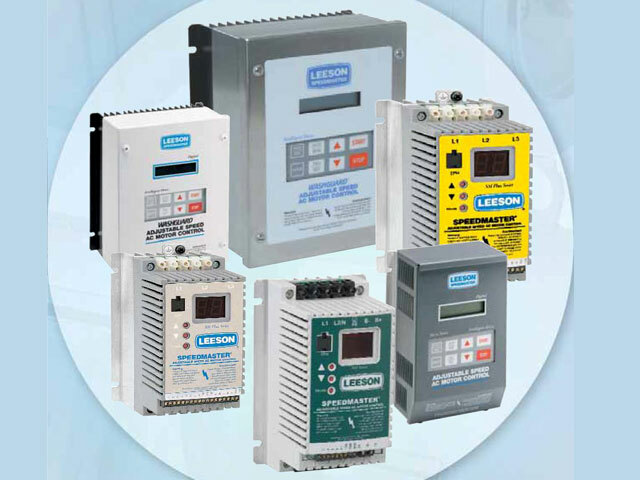 Our AC and DC drives are also available in a wide variety of features and enclosure options. 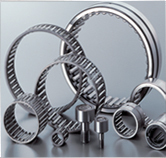 We offer a range of accessories for our drives such as dynamic braking components, remote keypads, electronic programming unit, and many more.